Cygnus~X1 takes the prize this week with another great photo. 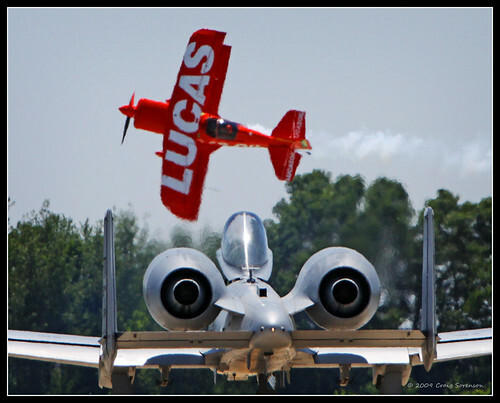 Taken at last weekend’s 2009 Indianapolis Air Show, this shot shows just how exciting the show is each year. Although the Indianapolis Air Show has come and gone for 2009, you can still catch a couple of other air shows in Indiana this year.